since a month the buttons and the comments are disappearedfrom my articles on my website. Which buttons you mean ? 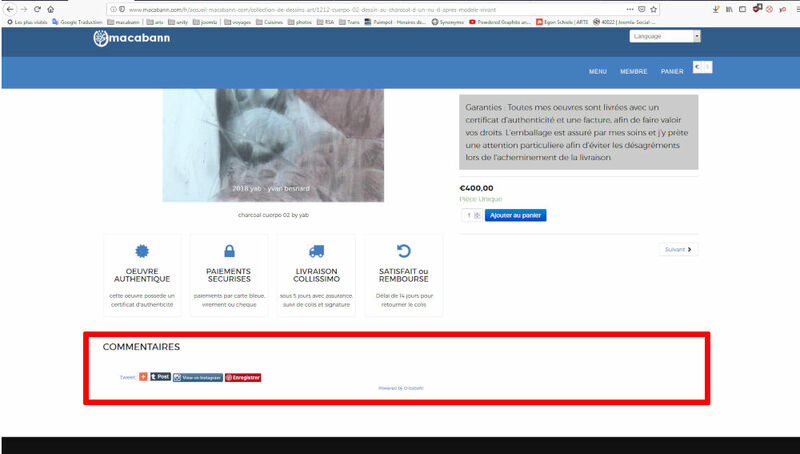 I see "Connectez-vous pour publier" on your site.